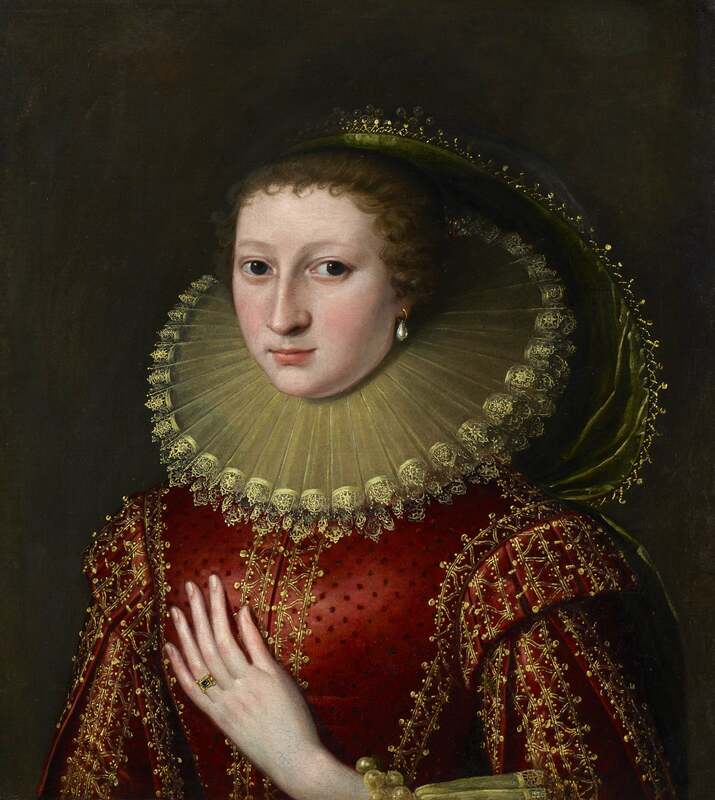 This Jacobean lady’s fashionable saffron lace ruff and rich satin red dress intricately embroidered with gold, provide a lavish display of her wealth. Van Somer’s ability to capture his sitters at their best led him to become one of the leading court painters in England at that time, responsible for several important commissions for James I and his queen, Anne of Denmark. Karel van Mander, one of art history’s first documentarians, described Van Somer as ‘excellent in all aspects of art, in invention as well as portraiture’. Lady Mary Nolan, until 2018. This portrait formed part of the collection of the renowned Australian artist and collector, Sir Sidney Nolan (1917 – 1992). Nolan is best known for his series of paintings on legends from Australian history, most famously Ned Kelly, the bushranger and outlaw. Nolan's stylised depiction of Kelly's armour has become an icon of Australian art.